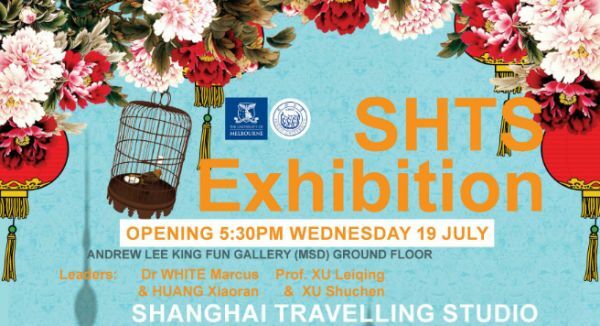 This exhibition represents an intensive design studio focused on the rapid urban renewal, pedestrian connectivity and accessibility of Chinese cities, in particular, the city of Shanghai. Shanghai is a growing city with a population of roughly 24 million and is undergoing radical growth and change and is grappling with challenges of architectural and population retention and engagement with its ancient and recent history, dramatic increase in car and e-bike ownership, conversion of traditional walkable Chinese urbanism to car dominated and increasingly un-walkable and un-cycleable urban environments. Students engaged with speculative urban design and architectural proposals focused on increased connectivity, accessibility and urban comfort whilst attempting to weave current urbanism into their own propositions. The resulting schemes in the City Part of Town (or Ct Pa Town) are just oh-so SoDoSoPa.